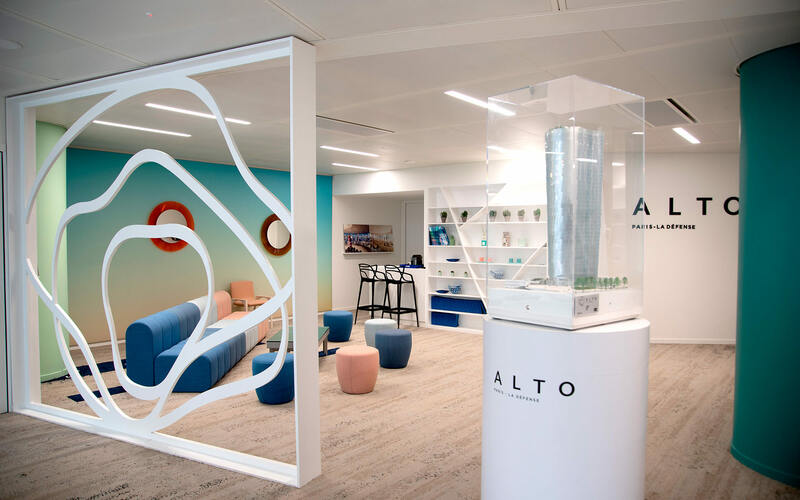 Terre de Sienne developed a transformation-based position and strategy for the Alto office tower, the standard-bearer for the new La Défense. 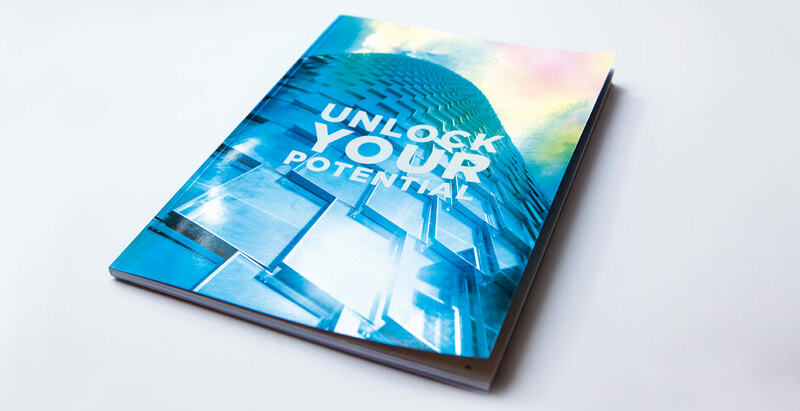 That transformation extends to both the area and ways of working and is underpinned by a performance pledge: “Alto, Unlock Your Potential.” Our 360-degree campaign spans visual identity, brand platform, editorial and audiovisual content strategy, digital, augmented reality, events and space design. A “think wide” concept that spotlights a host of opportunities. A four-year, overarching communication strategy involving marketing, influence and events. A straight-to-the-point register in keeping with the world that awaits post-Brexit. Concurrent with the SIMI professional real estate show, TERRE DE SIENNE organized an evening presentation of Alto to potential occupants in the Windo bar on the 34th floor of the Hyatt Regency hotel. 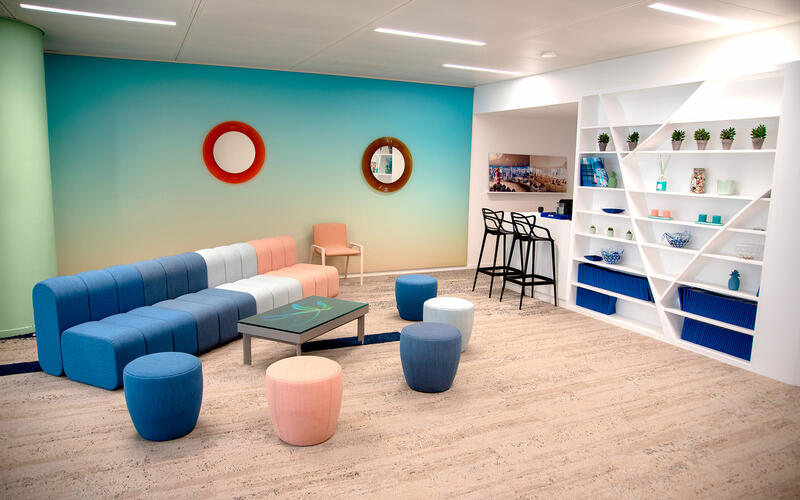 Guests were able to meet representatives of IF Architectes and Studio Jean-Philippe Nuel, the building’s architect and designer. The evening also included an exhibition by photographer Véronique Mati. 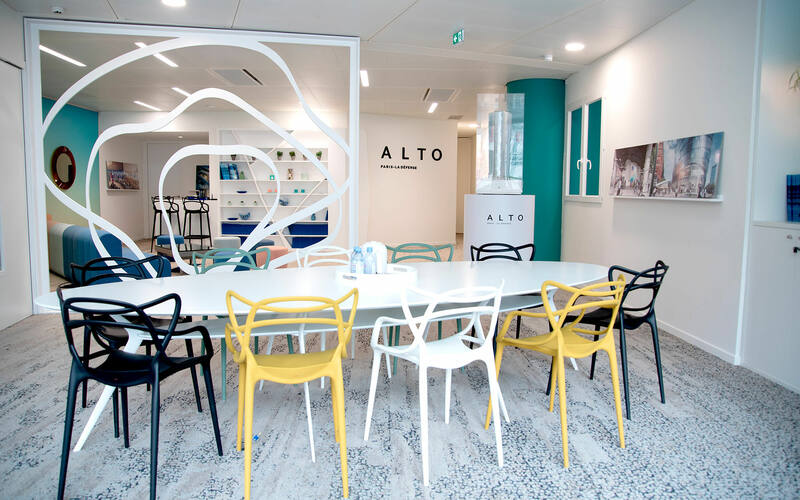 The venue offered an incomparable view of Paris and the La Défense business district, and the space was decorated in Alto’s colors. Also on offer was a 4D virtual reality tour, for an immersion in the digital ecosystem.